This beautiful boutique apartment building is located in Chicago's Gold Coast neighborhood. You'll enjoy the fine dining and spectacular shopping within walking distance of your apartment. 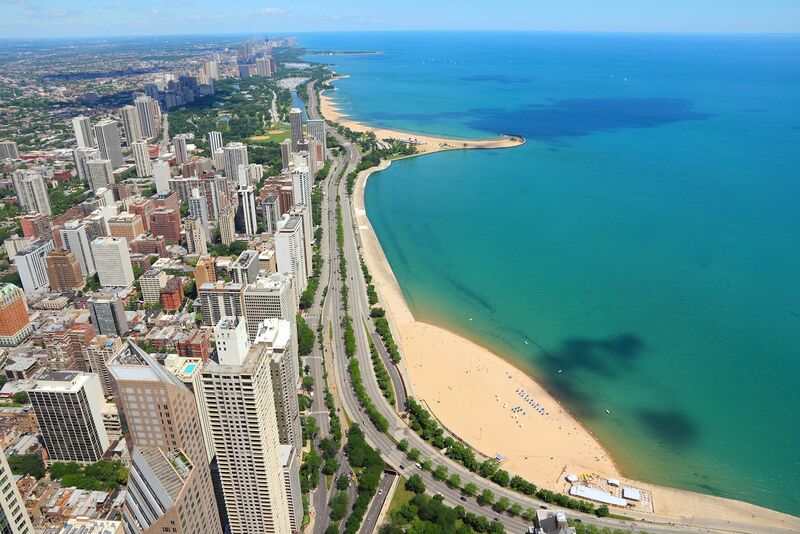 You're also close to the bustling downtown Chicago district. A fabulous feature of the building is the full service hotel-like concierge services, from wake-up calls to pet & plant care. If you are looking to live in a pure luxury apartment, you have found the right place! These luxury apartments includes beautiful kitchens with granite countertops. Apartments feature stainless steel Whirlpool & GE appliances. Each kitchen also includes a dishwasher and garbage disposal. Maple & cherry wood cabinetry are found throughout. You will also have a full-size, stackable washer and dryer. Enjoy relaxing on your private balcony, included with every apartment. Pendant lighting adds to the modern feel. Walk-in closets are found in most apartments.